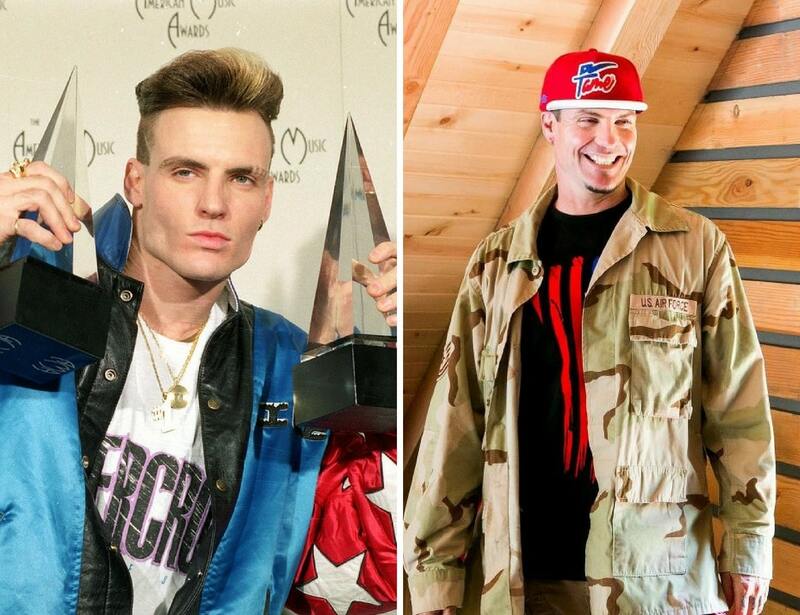 The rapper of “Ice Ice Baby” had a big moment in the spotlight back in the early 90’s. You couldn’t turn on the radio in 1990 without hearing the hit single blaring. While you probably won’t hear a hit new song from the former rapper anytime soon, Vanilla Ice is the man you need if you’re looking to renovate your house. He currently owns his own business called Vanilla Ice Real Estate.